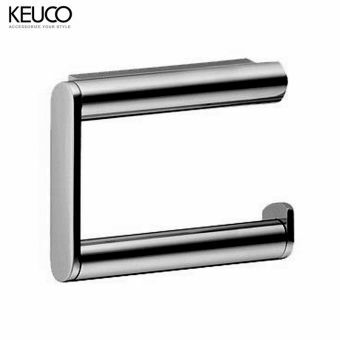 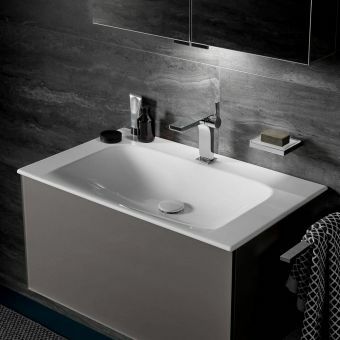 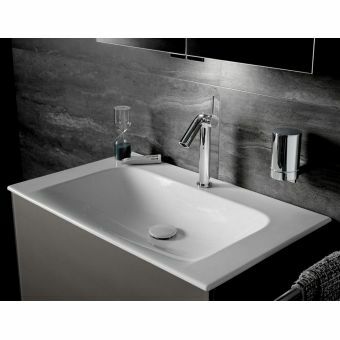 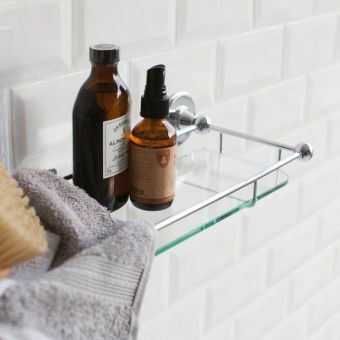 The Keuco Plan Crystalline glass is a cool and sophisticated piece of steel and glass, providing not just useful storage space but helps to define the character and ambience of the bathroom space. 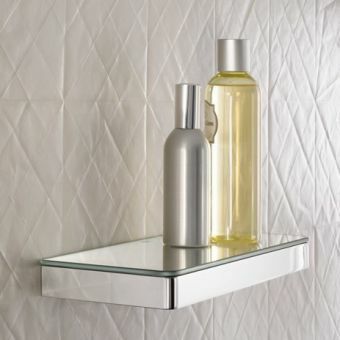 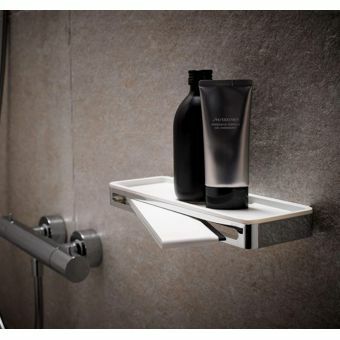 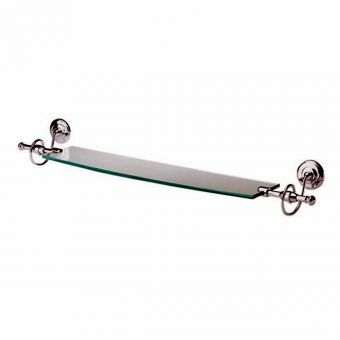 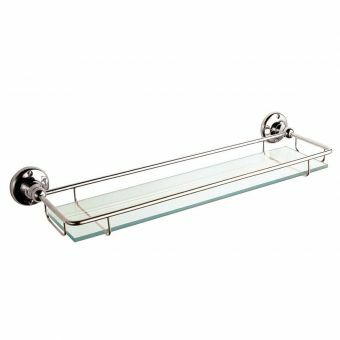 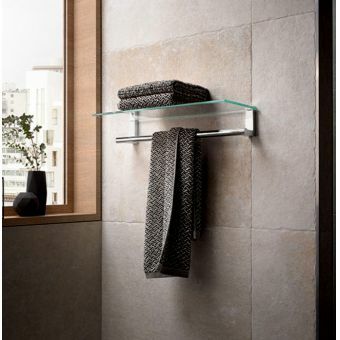 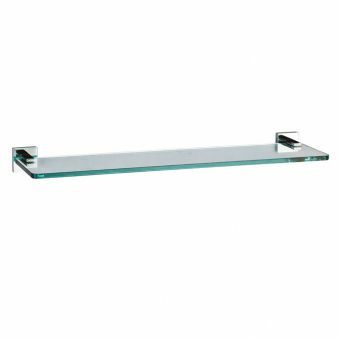 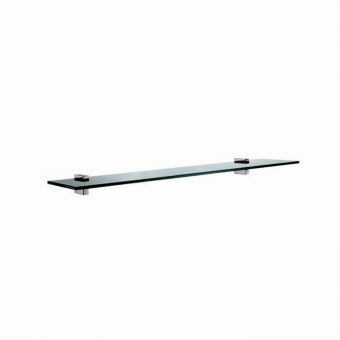 This beautiful glass shelf makes for the perfect inclusion in the contemporary bathroom space where modern materials such as glass, chrome and stark ceramics are predominant. 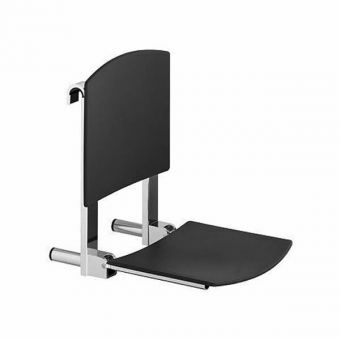 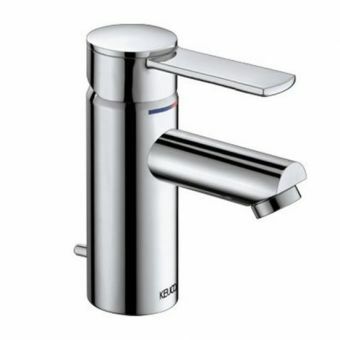 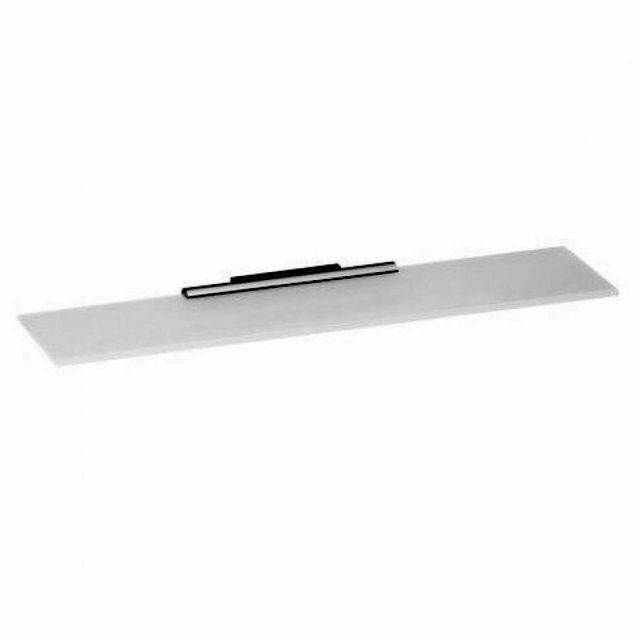 Available in three sizes, it is a flexible piece with options to fit as required. 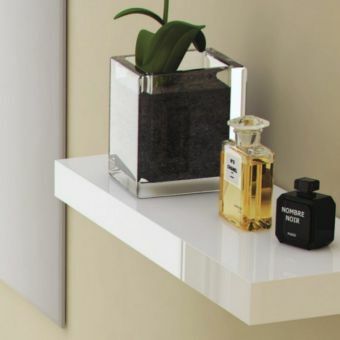 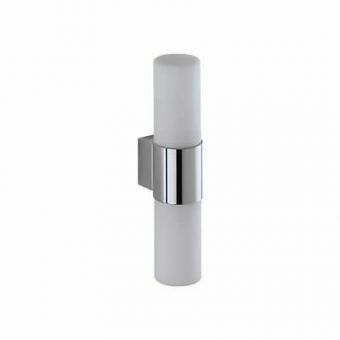 The wall-mounting bracket is given a chrome finish, coolly matching the glass to give an air of modern design and a chic image.